The last we heard of Bruno Mars was earlier this year at the 2016 Super Bowl halftime show, where he nailed his performance with Coldplay and Beyonce. Before that, he was making the rounds with Mark Ronson's "Uptown Funk" as a featured artist. The smash hit single even garnered Mars his fourth Grammy win after nabbing Best Pop Solo Collaboration and Record of the Year at the 2016 awards show. However, it has been four years since Mars last released a studio album and the pop singer rarely uses social media. Yes, we are starting to miss him, but don't worry because his mini-me is in town! 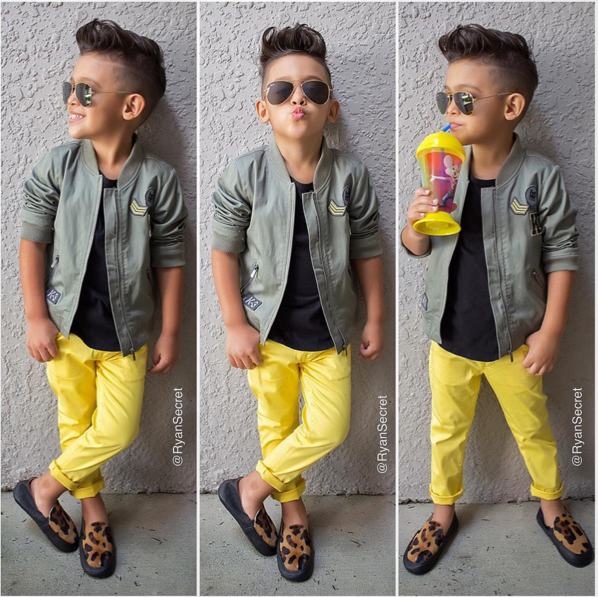 Meet Ryan Secret, an adorable 4-year-old kid who became Insta famous with his on-point fashion style. He has even caught the attention of Kim Kardashian after she reposted one of his cute photos. Not only is Secret all the rage on Instagram, but people cannot help but compare him to the "Locked Out Of Heaven" singer, especially with his Bruno Mars-inspired hair style. "I wanted Ryan's account to be a fashion inspiration to other moms," said Secret's mother Sandra to the Daily Mail, stating that although her son loves fashion, she is the one who mainly picks out the outfits. "We shop for him once a month but he gets most of the clothes sent to him for free, so honestly, I don't even have to shop for his clothes." Ryan is based off of Orlando, Florida, where he lives with his mom, dad, and older sister. "Fashion is our lifestyle - my husband and I both love fashion, we both have a sense of style and we love to dress nice," said Sandra of the entire Secret clan. Despite the undeniable swag that he flaunts on a daily basis to over 122,000 followers on Instagram, Ryan is also praised for his haircut. 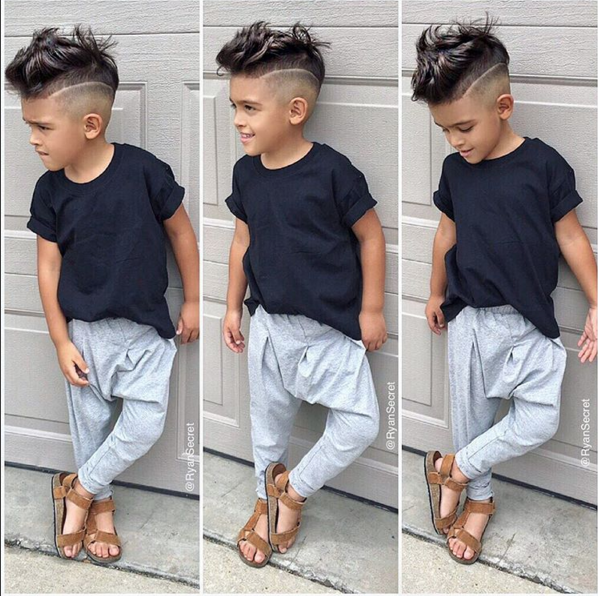 "People love his hairstyle, it's really popular and it's actually his dad that cuts it. 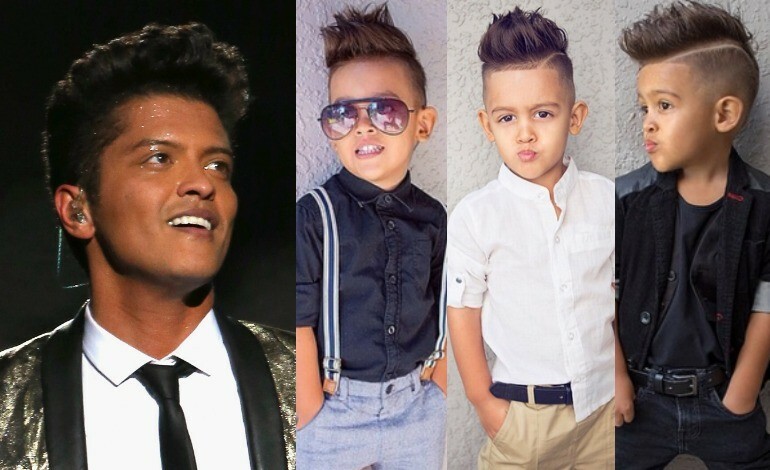 We get people saying all the time that he looks like Bruno Mars," Sandra assured Daily Mail. 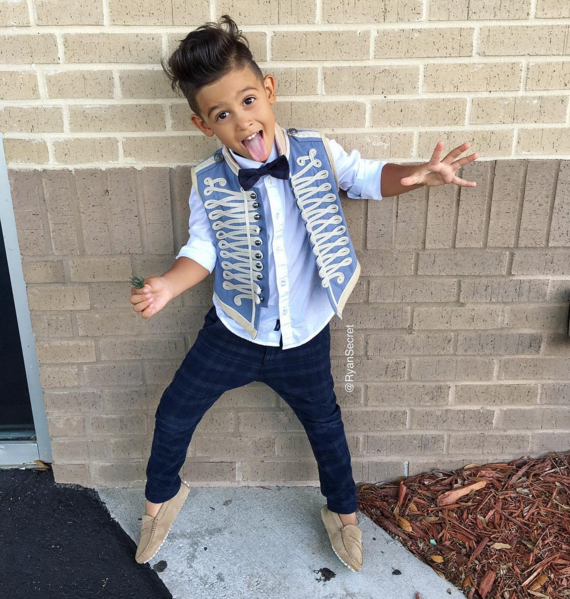 Sandra, who admitted she spends between $100 to $200 a week dressing her son, describes Ryan's style as unique. 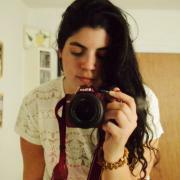 "I don't limit myself to only one type of style nor do I strictly follow fashion trends. If I like something, I will buy it, no matter the name, that's why I always go with the saying 'it's not what you are wearing, it's how you wear it," she said. Besides being a mini celebrity on Instagram, Sandra reveals that Ryan loves to ride his bike, play outside and shoot hoops with his father. "He loves Superman and he loves to put his Superman costume on to run around the house."